Poederlee. Founding of Transport Vandijck by A. Vandijck. The fleet exists of 1 truck. Herentals, Atealaan. Building of offices and a garage. 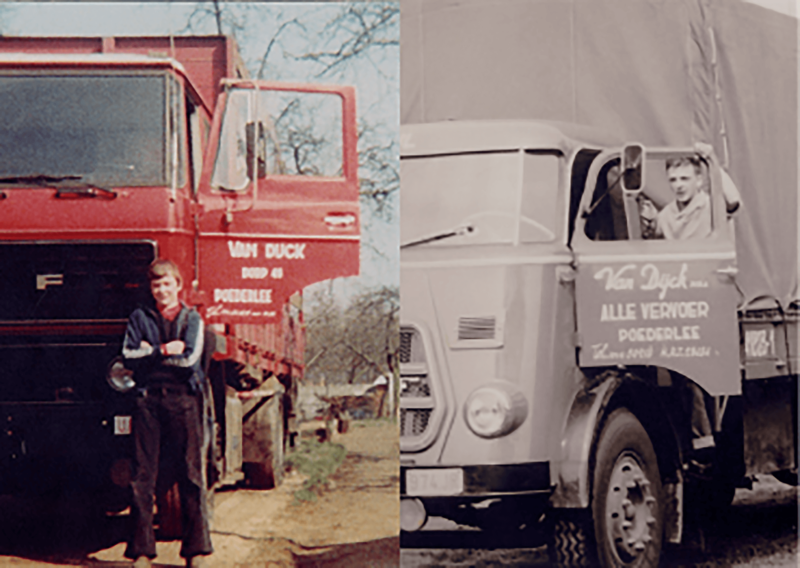 The company is under the leadership of Paul, Guy and Joos Vandijck. The fleet exists of 7 trucks. Poznan. The first establishment in Eastern Europe is a fact. 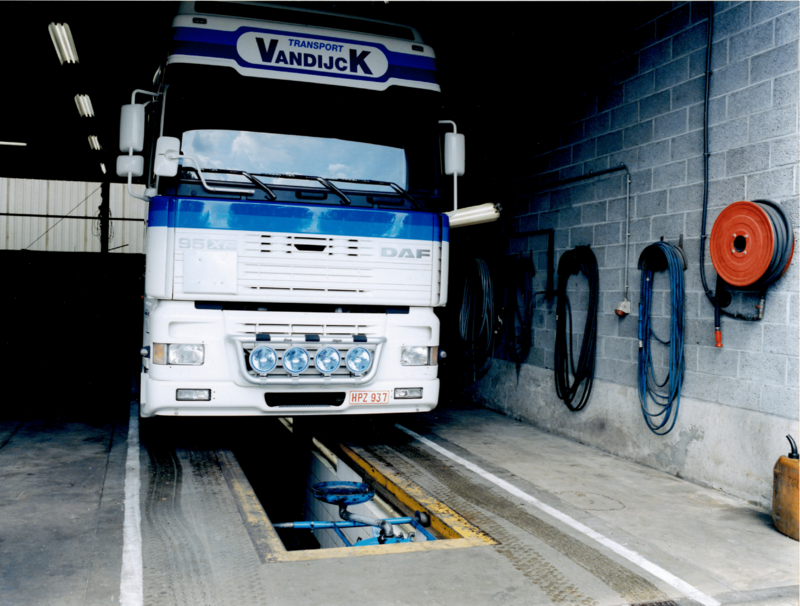 Vanpotrans in Poland is founded. 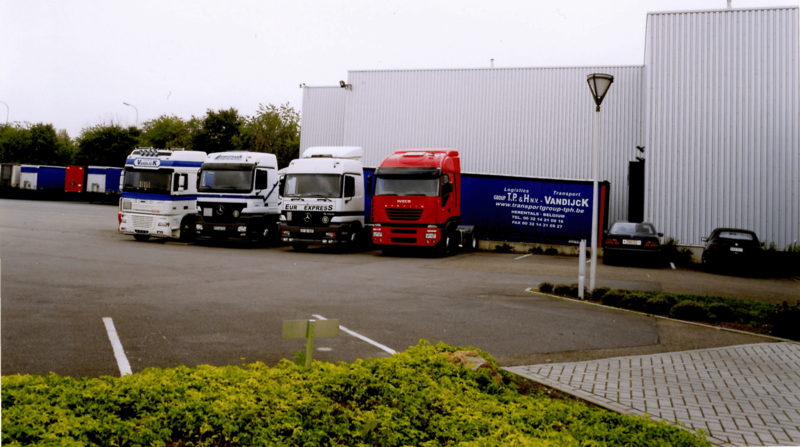 The fleet exists of 30 trucks. Herentals. 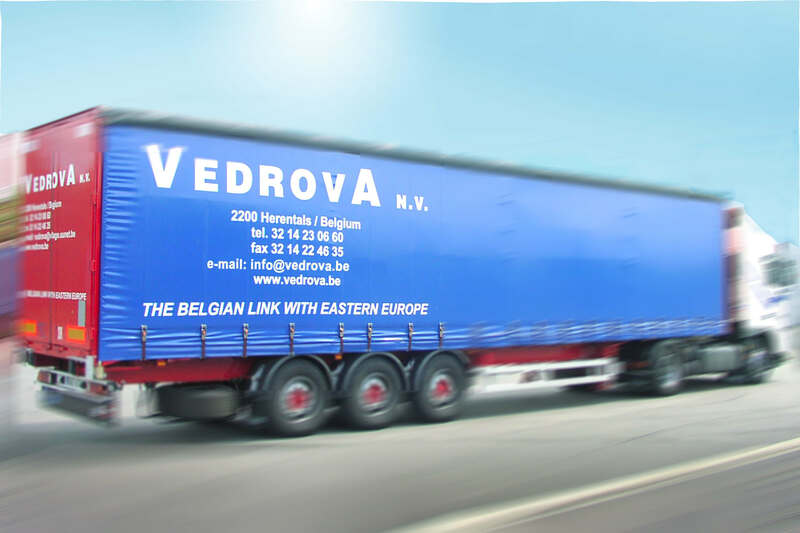 Vedrova, forwarder ing company for Eastern Europe is founded together with Walter Drossaert and Reiner Gagelman. Herentals. Founding of Truck Parking & Handling nv. The several companies are brought together in one group. Herentals, Welvaartstraat. 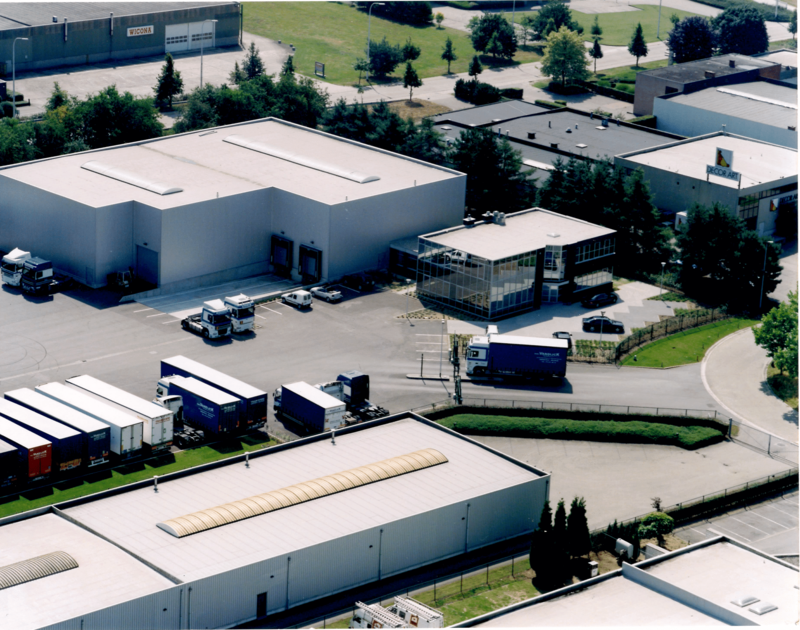 Building of new offices and a warehouse. 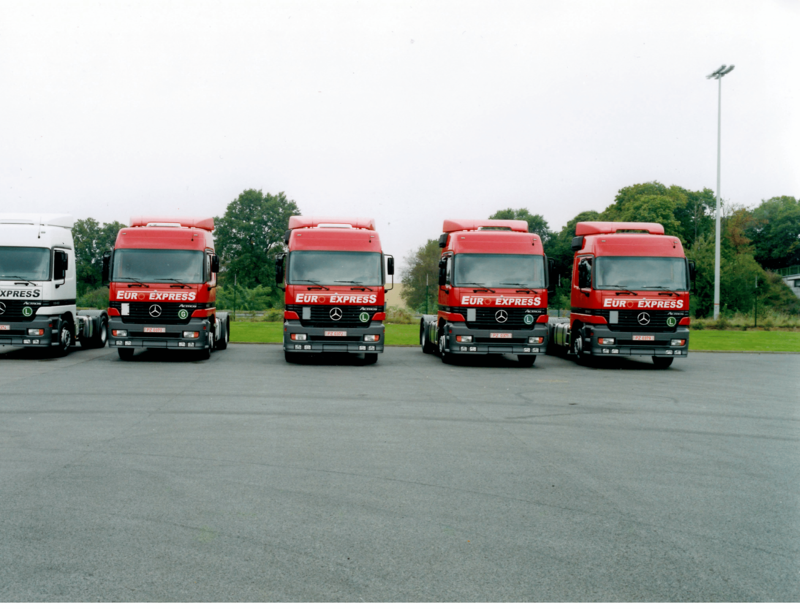 The fleet exists of 75 trucks. Westerlo. The company Transvery is being taken over. Visoko. 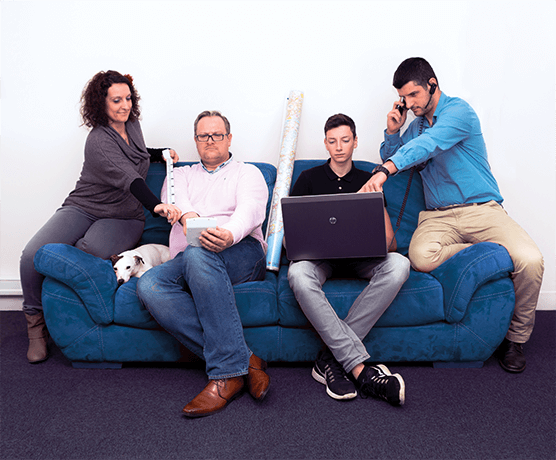 Founding of Sur-Services in Bosnia. Sofia. Founding of Euroexpress in Bulgaria. 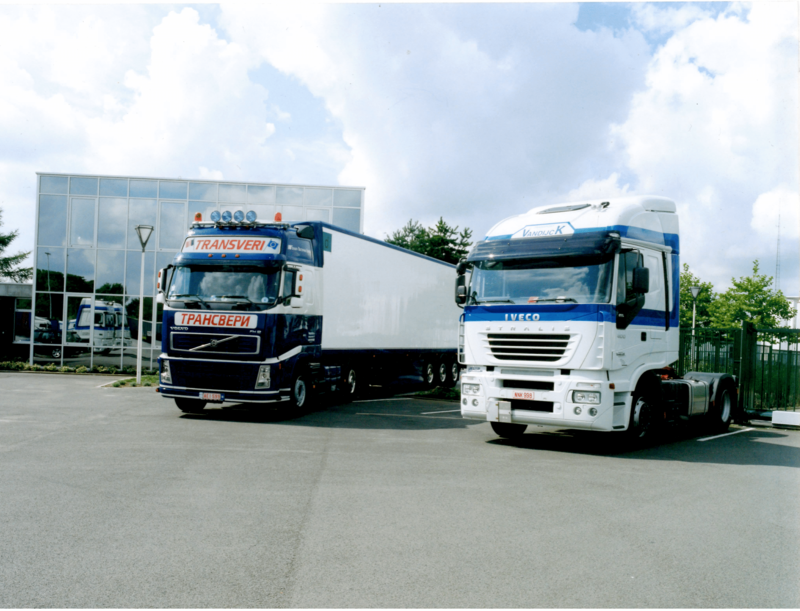 The fleet of the group exists of more than 150 trucks. Geel. 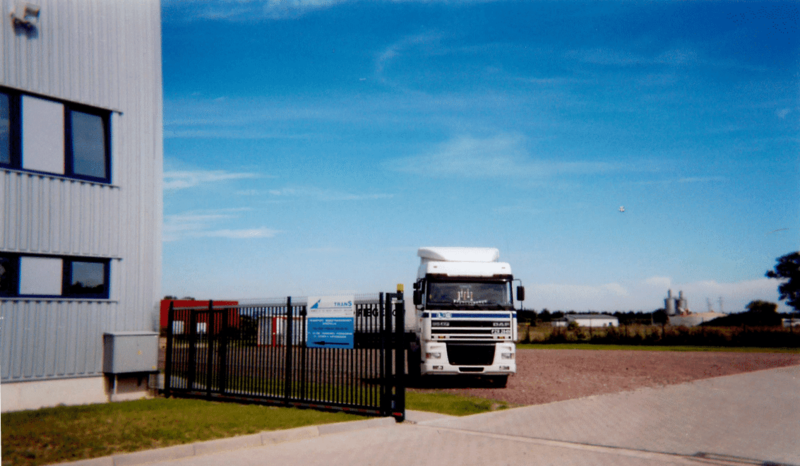 Purchase of 3,5 Ha industrial land in Geel. The building of a warehouse and offices are planned for 2008. Le Havre. De first establishment in France is a fact. Ace Trans is founded. Hereby the group tries to support the specialization in transport to and from France. Herentals. 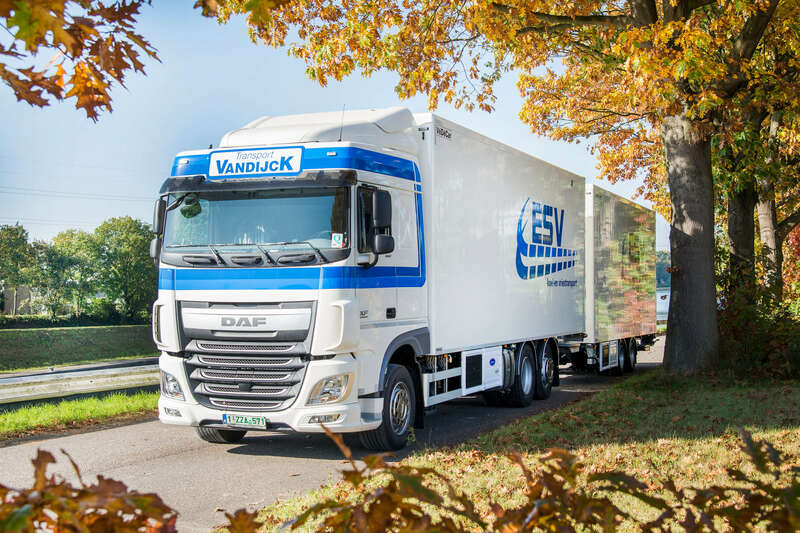 ESV refrigerated transport and transport of frozen goods is founded by the taking over of Smits Transport from Olen.